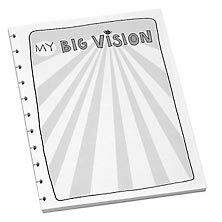 There are fewer things worse than running out of something that you need – unless there’s a dependable way to restore it! 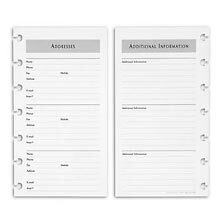 Levenger is your one-stop-shop for mobilizing the ultimate Circa fix, plus custom paper formats. 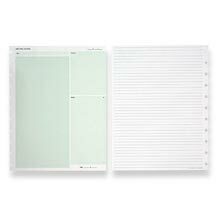 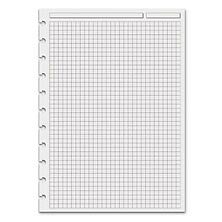 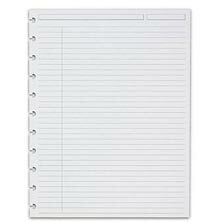 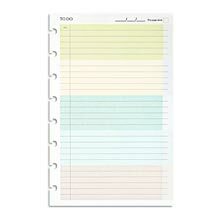 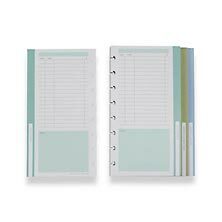 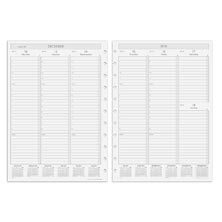 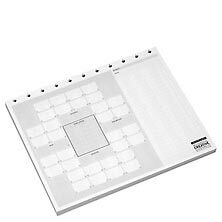 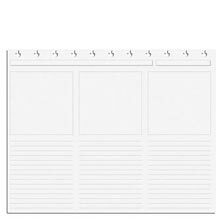 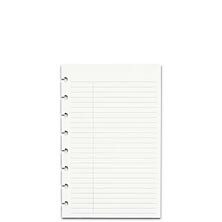 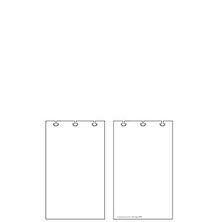 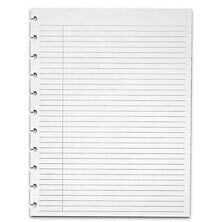 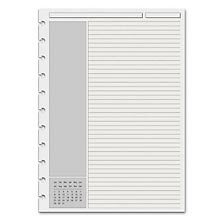 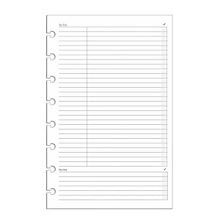 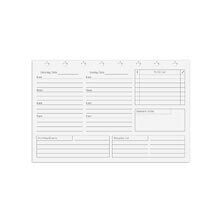 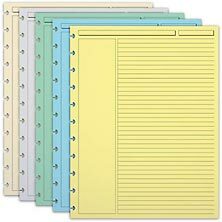 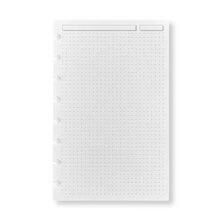 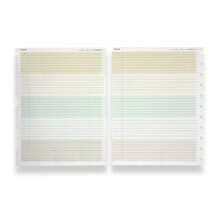 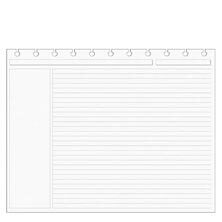 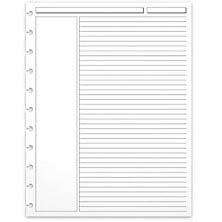 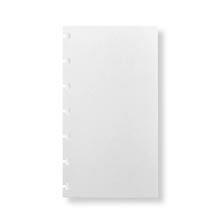 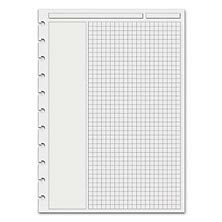 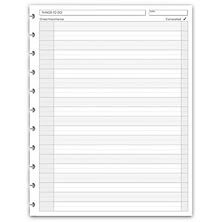 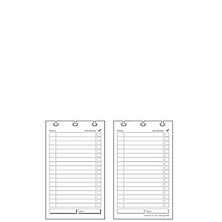 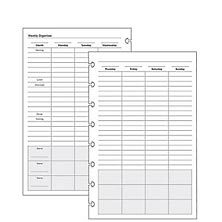 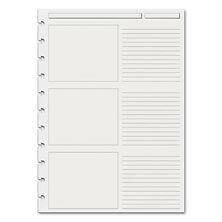 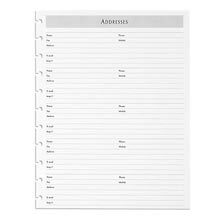 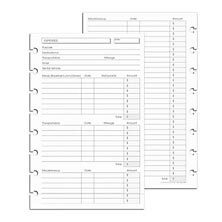 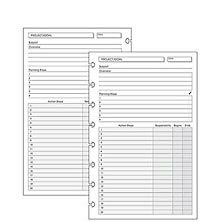 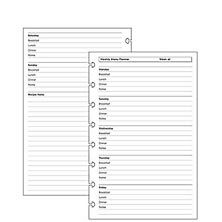 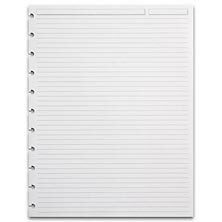 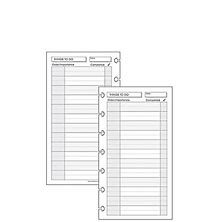 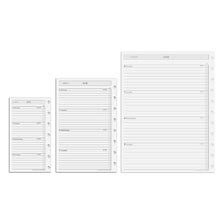 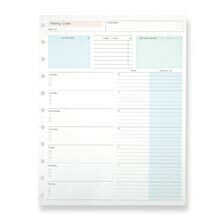 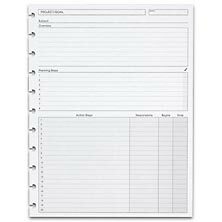 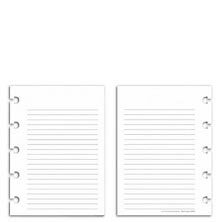 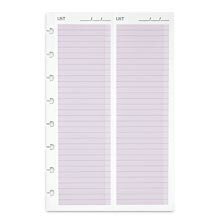 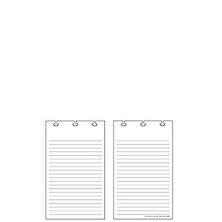 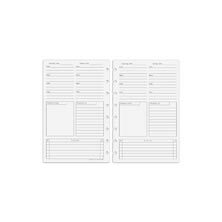 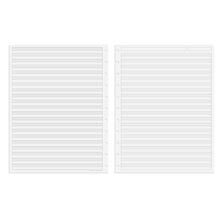 Refill your Circa planner or agenda with any of our agenda refills. 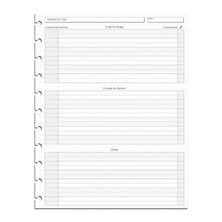 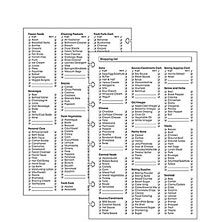 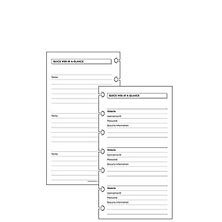 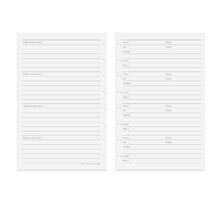 Keep a running list of important ideas or tasks with the popular Things To Do format. 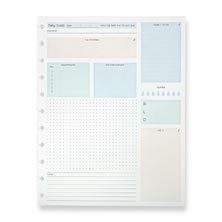 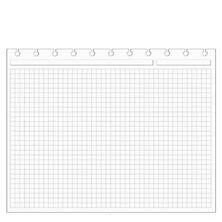 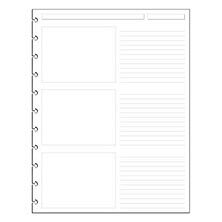 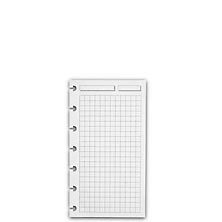 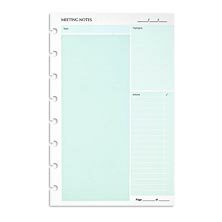 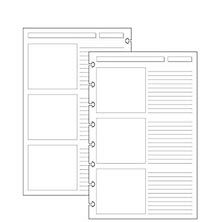 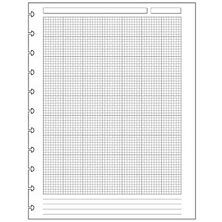 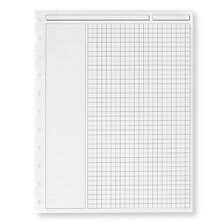 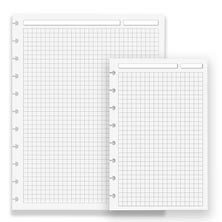 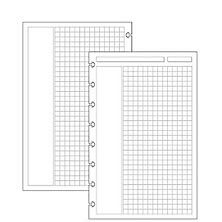 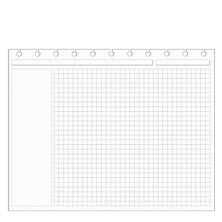 Discover our vast collection of unique paper formats, among them including Engineer Grid, Bookography, Storyboard, Shopping List, Multitask Organizer, plus many more. 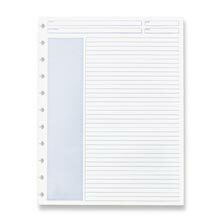 Our refills are made of substantial, high-quality paper that can handle most ink.